So, what is some typical food in Naples? Obviously, we’re going to have to start with the Pizza Margherita, but that isn’t the only one. Try out a Salsiccia e Friarielli (sausage and Cime di Rapa), or an even heavier – and my personal favorite – Pizza Fritta, a deep fried calzone with tomato, mozzarella, ricotta, cicoli (the remnants of the pigs fat), and pepper. It’s amazing, but as I was saying Pizza isn’t the only thing Naples has to offer. Why not try at some of the best places to in eat in Naples Italy some amazing Pasta e Patate – yep pasta and potatoes, you have no idea – a Frittata di Pasta – an egg-based pie made of the day’s before leftovers – the Cassatiello – an Easter bread made with eggs and salami, if you have Italian heritage you’ve definitely have had it before – or even the Melazane a Funghetto for the vegetarians and vegans out there, a beautiful veggie dish made from tomatoes and eggplants. So when wondering where to eat in Naples Italy, make sure they offer these plates on their menus. Also, if you’re wondering what the cost of eating out in Naples Italy is, don’t worry prices are pretty low compared to the other major cities in Italy a pizza can cost you as low as 4 euro, just don’t fall into any tourist traps and you’ll be fine. Many of you are probably are wondering where is the Eat Pray Love pizza Naples scene, don’t worry it’s l’Antica Pizzeria da Michele and it’ll be in our list below. But without further ado, let’s look at some places to eat in Naples. One of the best Pizzeria in Naples, it has branched out in all of Italy, that’s how good it is. Right in the center of the city, you’ll find this gem of a Pizzeria that’ll have you craving for all the pizza you can stomach. What more can you ask than for a Presidential Pizza? A bit further out of the city center, if you find yourself in the Pianura area you’ll find this amazing Pizzeria where owner Rino and his wife Anna make some of the best pizza in the city. Right in the middle of Via Forcella, you can have some amazing pizzas that will blow your mind. My personal favorite their Pizza Fritta. If you don’t want traditional pizzas, you can always get a gourmet one. In Via Solitaria, you can find this amazing pizzeria that’ll have you enjoy all the flavors of Naples. Ciro & Salvio Rapuano’s pizzeria is open till late, so you know you can always grab a bite by them! After a Presidential pizza, you’re going to want to enjoy some Imperial pizza as well. De’ Figliole, means “two daughter’s”. 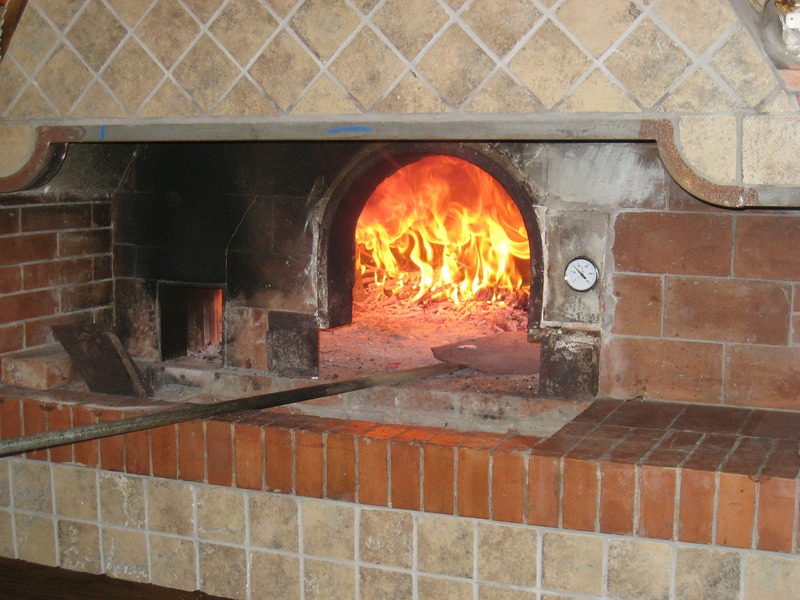 You’ll feel right at home in this amazing pizzeria. One of the most important restaurants in Naples, Ciro a Mergellina will serve some of the best local dishes you could ask for. Palazzo Petrucci is one of Naples most beautiful buildings, lucky for you that you can enjoy a great meal there as well. Vomero is one of Naples fanciest areas, so enjoy some amazing fried treats in this beautiful borough. At the Lawyers restaurant, you’ll enjoy some amazing traditional food in great company. Via Toledo is going to be one of the streets you take the most, at least now you know where you can sit down and grab a bite.